"He didn't deserve to die that way"
Tray Dawkins, 18, died and three others were hurt in a shooting in Germantown, Marylalnd. His family says he was a good person who had big dreams. News4's Cory Smith reports. 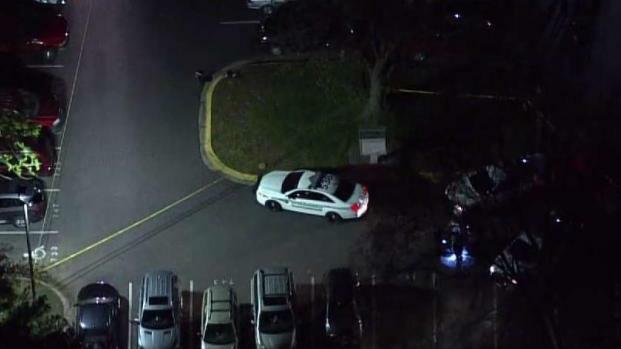 A young man was killed and three others injured in a shooting in Germantown, Maryland, Tuesday night, police say. Montgomery County police said the four people were standing in a parking lot about 9:15 p.m. in the area of the 18700 block of Curry Powder Lane when a suspect or suspects opened fire. Officers found a man and a teenager suffering from gunshot wounds in a parking lot. Two other men left the scene in an attempt to get to a hospital. One of them had non-life threatening injuries. Tray Dawkins, 18, succumbed to his injuries, police said. News4's Jackie Bensen was at the scene as police gave an update on the shooting. "He didn't deserve to die that way because he wasn't that type of kid that would just go out here and hurt people or anything like that. He always tried to help and he tried to set an example for a lot of these young kids," Dawkins' mother, Vicki Reid, said on Wednesday. "He was a good kid. I know a lot of people say that when their kids pass. Tray was a good kid. 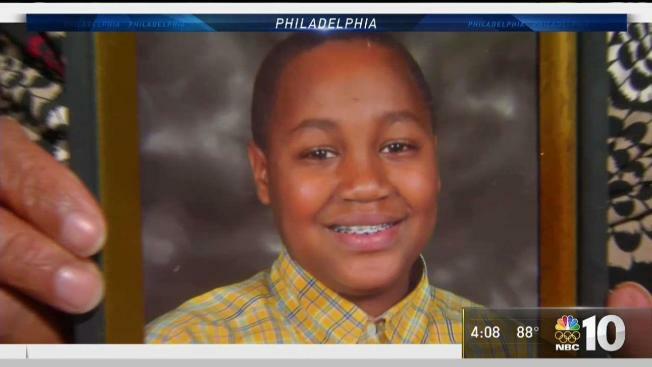 That boy was not, not with none of that," Dawkins' brother Donovan Dawkins said. Relatives said Tray Dawkins was very close to his nieces and nephews and always watched out for them. He dreamed of graduating from Montgomery College and going into business with his older brother. His family said they want people to remember how Tray lived, not how he died. "Tray could meet anybody. And they would love him because that’s the type of person he was and he would reach out to other people to do what ever he could to help them," Reid said. Police said the shooting was not random. Police are asking anyone with information to call 240-773-5070 or call Crime Solvers at 1-866-411-TIPS.